You are here: Home / Prophecy / What Does 666 Mean? 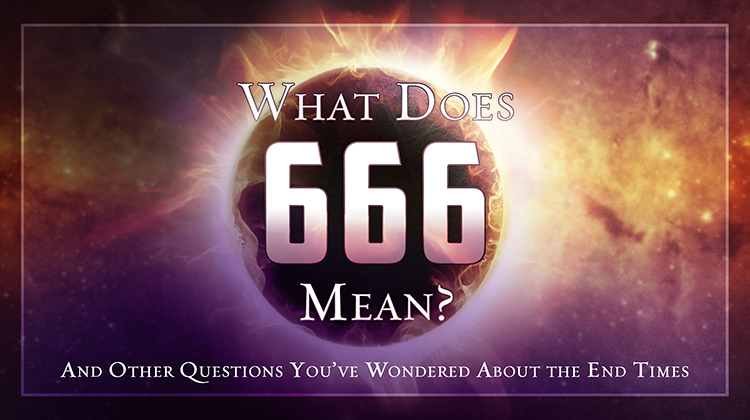 During the Tribulation, every living person will be required to be marked with the number 666—the mark of the Beast. 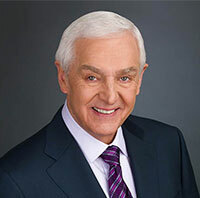 In Revelation 13 we are told the Beast from the earth (the False Prophet) will introduce the mark: “He causes all, both small and great, rich and poor, free and slave, to receive a mark on their right hand or on their foreheads, and that no one may buy or sell except one who has the mark or the name of the beast, or the number of his name” (Revelation 13:16-17). The False Prophet is the right-hand man to the Antichrist (the Beast from the sea) and introduces the mark to bolster the Antichrist’s one-world rule. Every person living during the time will be required to take the mark. It will be the only way to function in society. Those who refuse to take it will be forced to go bankrupt or starve. Revelation 13:18 tells us it is the number of man. We see this affirmed throughout Scripture. In Genesis, man was created on the sixth day. In the Old Testament Law, men were called to work six out of every seven days. A Hebrew could only be held as a slave for a maximum of six years. And after six consecutive years of sowing a field, it was required to lay fallow. We could sum it up to say the number 666 represents the ultimate in human ingenuity and competence. The Antichrist is the epitome of man’s last attempt at ruling the world before Jesus overrules all those who oppose Him once and for all. The word used in the passage for the mark is the Greek word charagma. In antiquity, this word was always associated with the Roman emperor. It often contained the emperor’s name, his image, and the year of his reign. It was necessary for buying and selling and was required to be affixed to documents to attest to their validity. 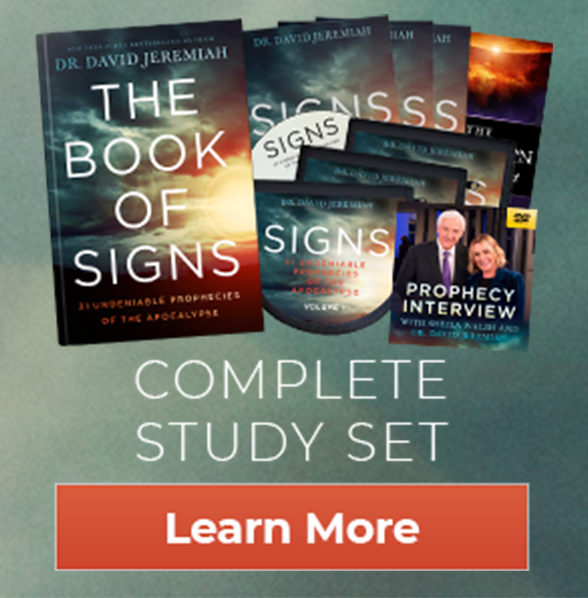 For deeper study of Revelation and Prophecy, visit Dr. Jeremiah’s Prophecy Academy where you will find a panorama of prophetic materials to enhance your understanding of God’s Plan for the end of the world.